Location: Saint-Simon, in the Cantal departement of France (Auvergne Region). 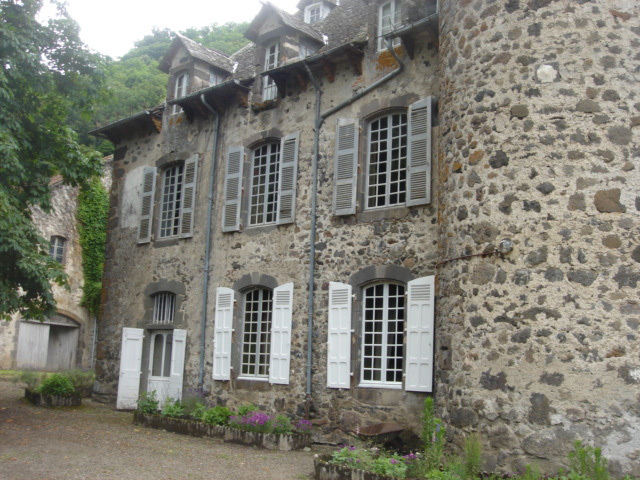 Notes: Castle Lalaubie is a pleasure palace, located in the commune of Saint-Simon (Cantal), Cantal department (France). The castle is the subject of a registration as a historic monument since December 7, 1992.